International Federation of Football Association FIFA has confirmed the 48-teams spot for 2026 World Cup during 67th FIFA Congress in Bahrain. 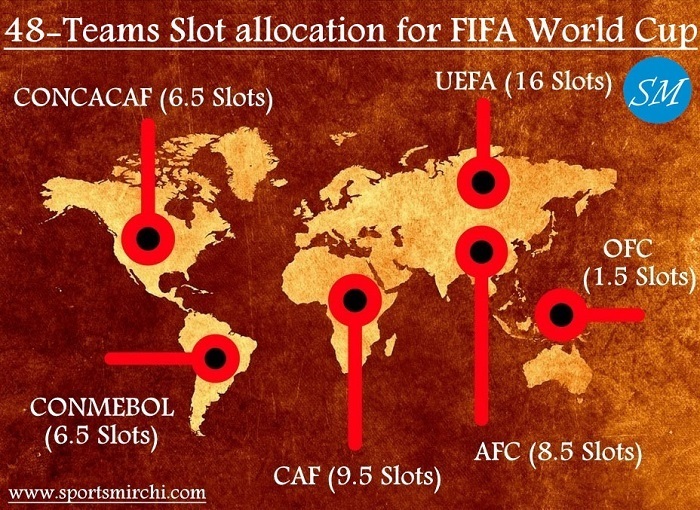 Currently 32 teams participate in football’s mega event but 16 more teams were added for 23rd edition of FIFA World Cup in 2026. 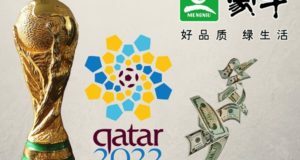 Qatar World Cup 2022 will also have 32 teams. The half teams from each confederations except UEFA, will play intercontinental playoff round that will be having six teams. 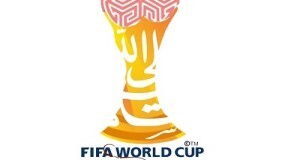 The sixth team for playoff stage will come from the world cup hosting confederation. Top two teams from that playoff tournament will make into the main 2026 world cup. – Six teams to fight in playoff-tournament for remaining two spots in FIFA World Cup main event. – One-one team from AFC, CAF, CONCACAF, CONMEBOL and OFC to be a part of playoff stage meanwhile a team from hosting confederation to play in it. – This play-off tournament will be played in the FIFA World Cup hosting country(ies). It is expected that it will be played in November 2025. – Two teams will be seeded in the competition as per their FIFA Coca-Cola World Ranking and these two sides will be facing winners of first two knockout matches played by four unseeded teams. The graphical representation of 48-teams in 2026 world cup. To embed this image on your site, you can copy given below code.